FREE APPRAISAL. 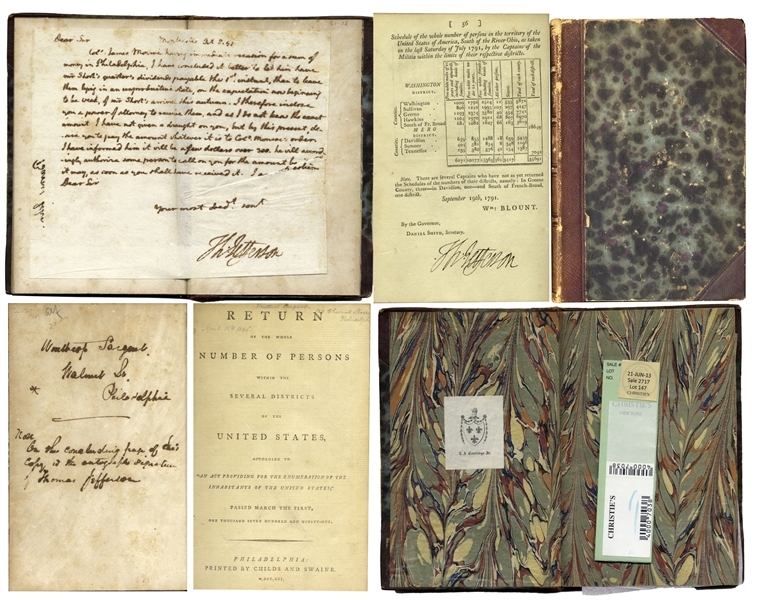 To auction, buy, consign or sell Alexander Gardner’s Photographic Sketch Book of the War for over $100,000 and zero commission, please contact the Nate D. Sanders Auction House (http://www.NateDSanders.com) at (310) 440-2982 or email Nate@NateDSanders.com for a FREE APPRAISAL. Alexander Gardner’s Photographic Sketch Book of the War has sold well recently at auction, each time bringing in more than $100,000. 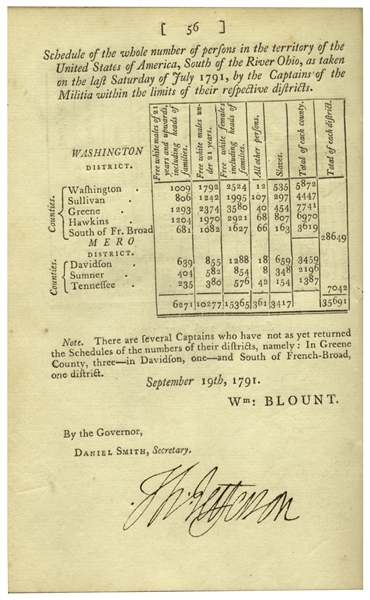 Here at Nate D. Sanders Auctions in Los Angeles (http://www.NateDSanders.com), we can obtain approximately up to $150,000 or more for you when you consign Alexander Gardner’s Photographic Sketch Book of the War to our auction house. As a further benefit, we offer you 0% commission, saving you tens of thousands of dollars versus selling with another company. Please email Nate@NateDSanders.com (Subject: Photographic Sketch Book of the War). Early in the 21st century, copies of Alexander Gardner’s Photographic Sketch Book of the War have sold only way less in most cases than a $100,000 price tag, showing that there has been more interest in these important volumes in the last decade. Extremely rare Thomas Jefferson signed first edition of the first U.S. census, one of only a handful of Jefferson signed copies sold at auction in the last 40 years. 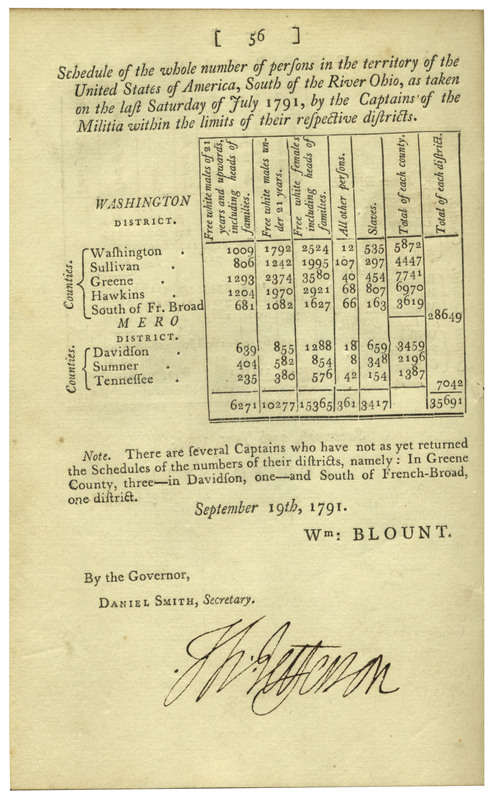 As Secretary of State, Jefferson called for the first official census, and ratified the results of only a handful, this being one of them, signed boldly ”Th: Jefferson” on page 56. Published in Philadelphia: Childs and Swaine, 1791. 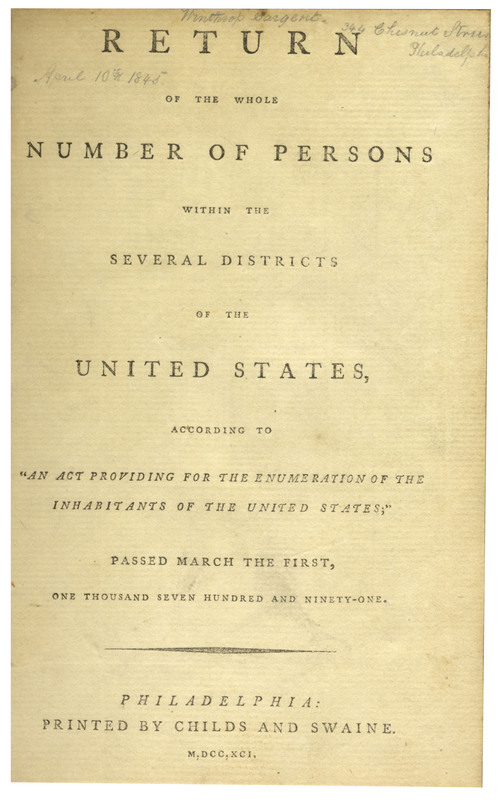 Full title reads, ”Return of the Whole Number of Persons Within the Several Districts of the United States, According to ‘An Act Providing for the Enumeration of the Inhabitants of the Unites States’. 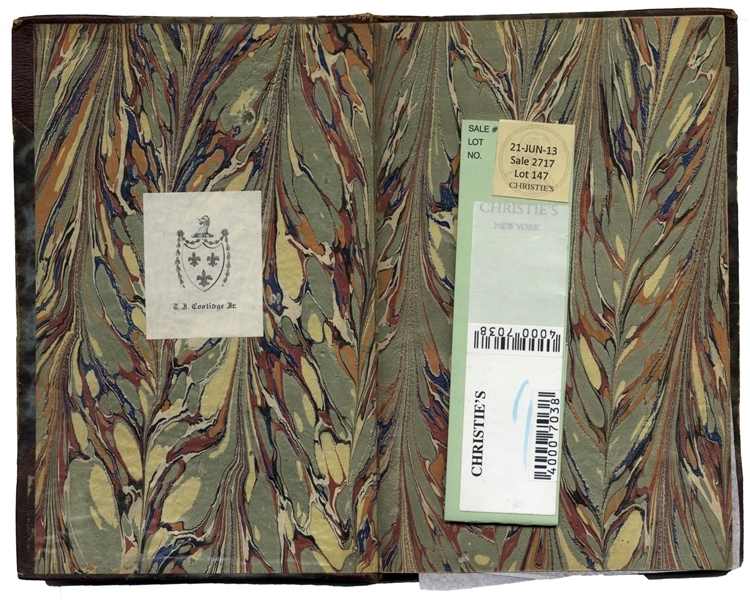 Printed in a small number for distribution by Thomas Jefferson as Secretary of State, and from his direct descendant, Thomas Jefferson Coolidge Jr., with Mr. Coolidge’s crested label to front pastedown. Bound in 19th century half-morocco and marbled boards, book measures 5” x 7.25”. 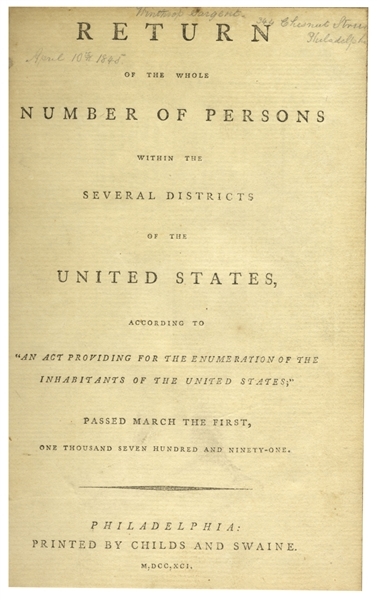 This copy appears to be one of the very first printings of the first edition, as it lacks the tipped-in late-returning results from South Carolina often found on page 54. The lower margins of pages 34, 42 and 43 have been shaved by binder, otherwise copy is near fine with a touch of toning and foxing. 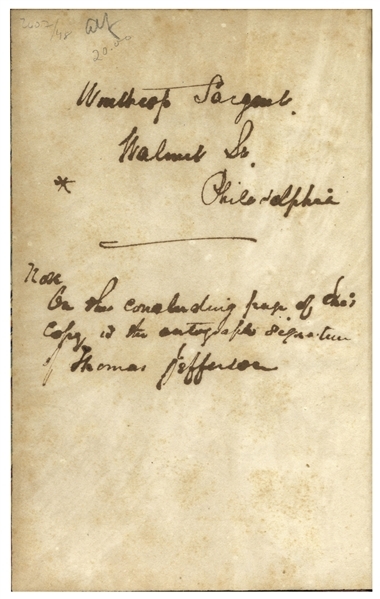 Volume also includes a press copy of an autograph letter signed by Jefferson, affixed to rear endpaper, dated 8 October 1797, measuring 6.5” x 7.75”. Letter concerns a quarterly dividend of ”a few dollars over 300”, payable to Col. James Monroe. 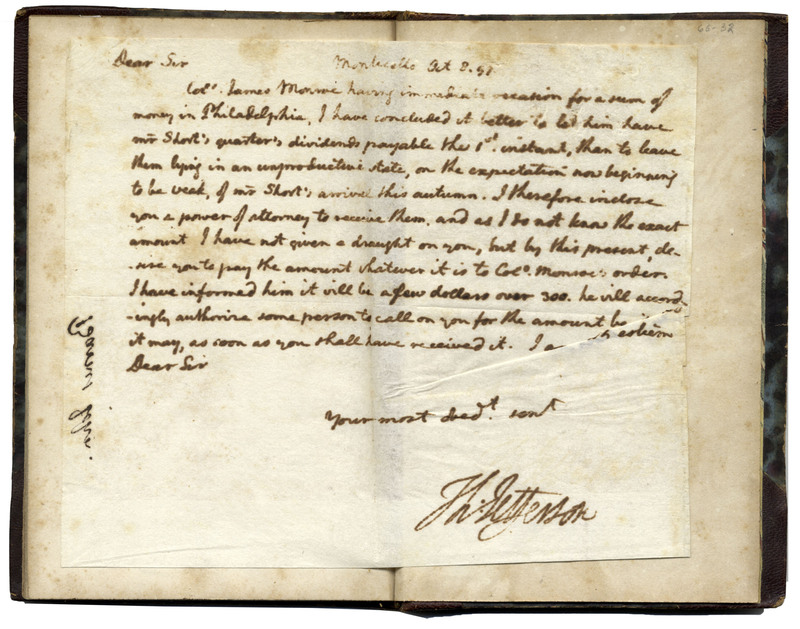 We also sold a handwritten Thomas Jefferson letter regarding the Lewis & Clark expedition for $226,871. FREE VALUATION. 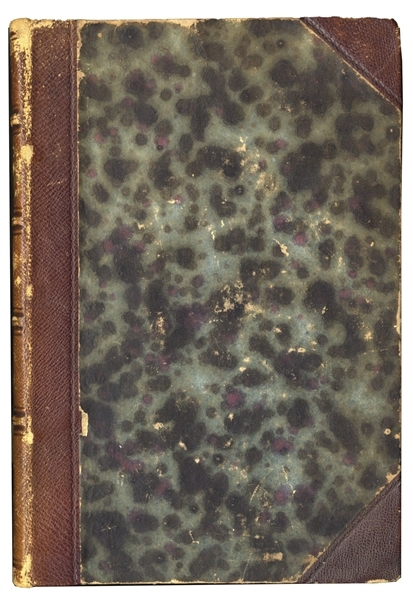 To auction, buy, consign or sell Alexander Gardner’s Photographic Sketch Book of the War for over $100,000 and zero commission, please contact the Nate D. Sanders Auction House (http://www.NateDSanders.com) at (310) 440-2982 or email Nate@NateDSanders.com.